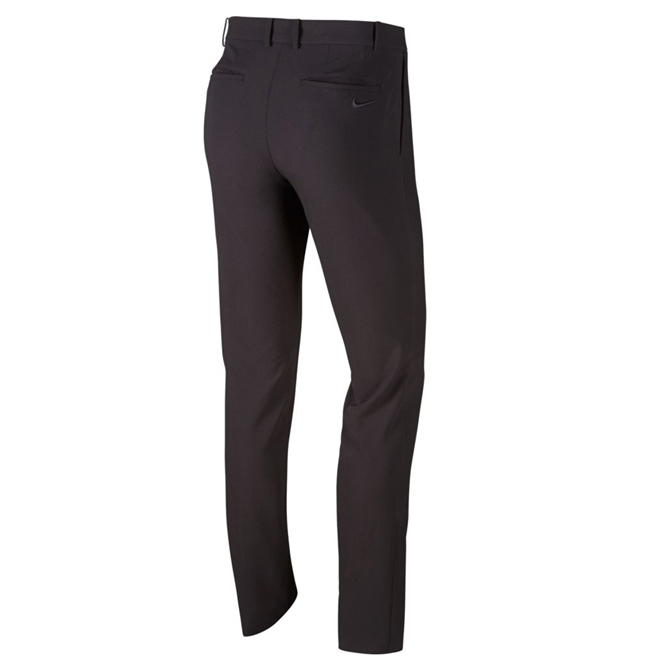 For a more protective and athletic performance on the golf course , choose the weatherized golf trouser from Nike Golf. 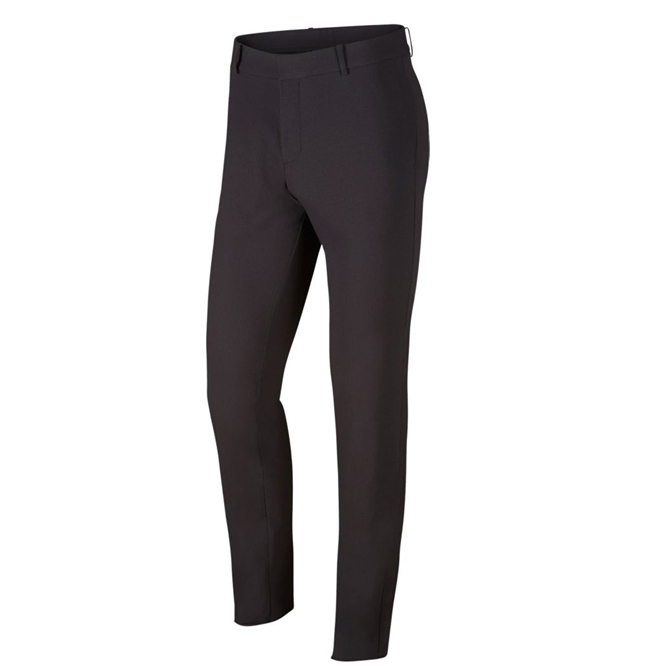 The trousers have a weather protective finish to protect you during sudden showers on the golf course, plus have a 4-way stretch fabrication to allow greater mobility in all directions. The design features front pockets, and 1 back welt pocket, and has a traditional zip and button closure. Finer details include a Nike Swoosh logo on the rear pocket.